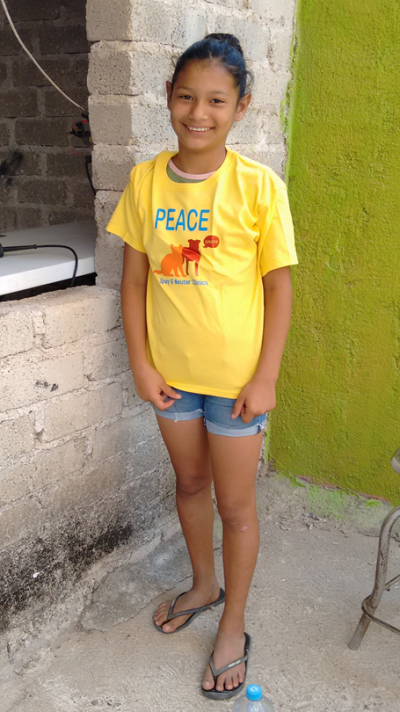 The mission of PEACEAnimals is to prevent the future suffering of animals. 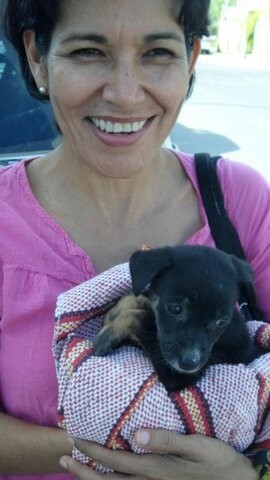 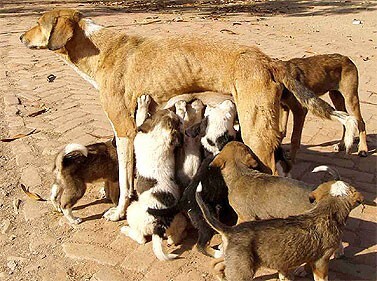 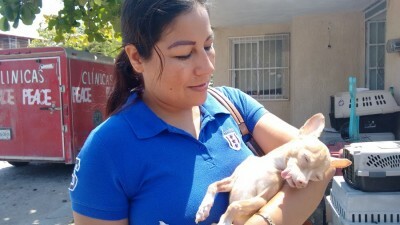 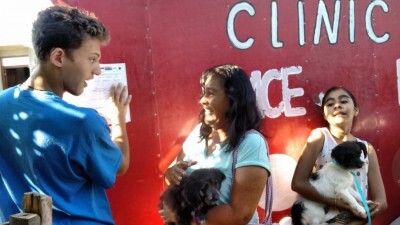 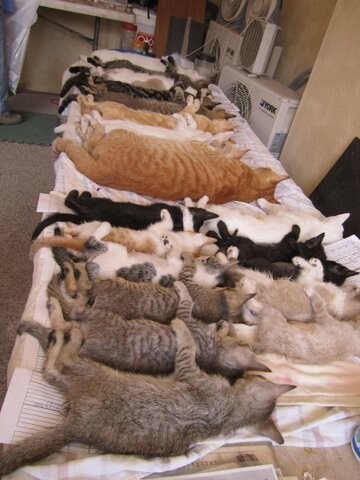 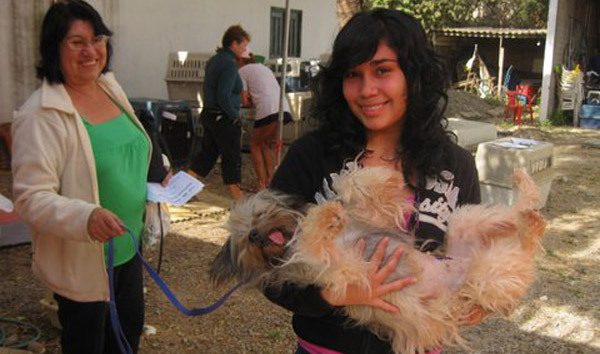 A mass, free mobile spay/neuter program does the most good for the most animals. 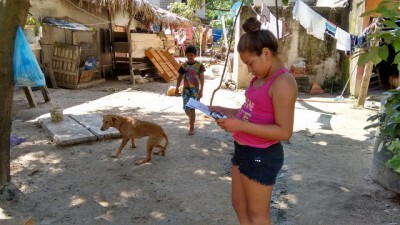 Towns and neighborhoods are cleaner, quieter, healthier and safer where there is no overpopulation of pets, and wildlife is at less risk for decimation. 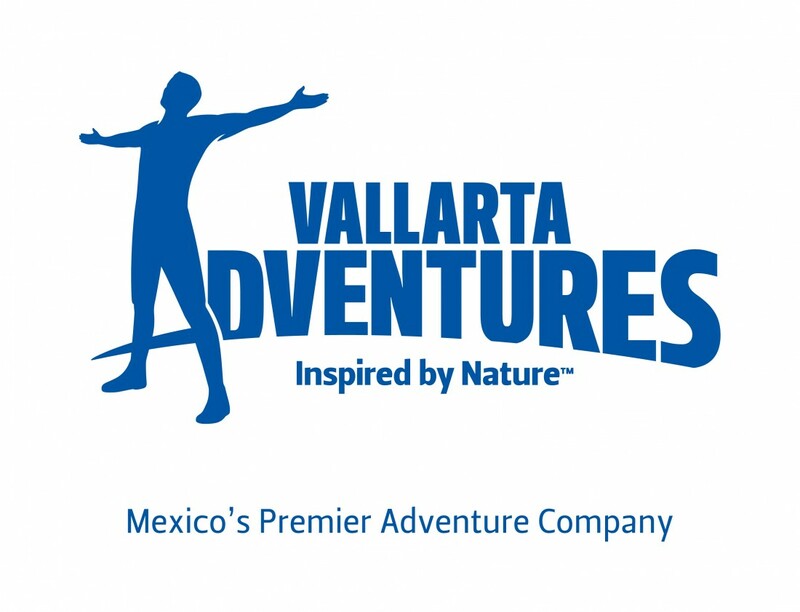 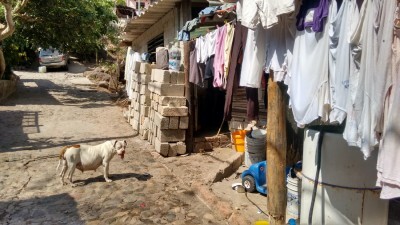 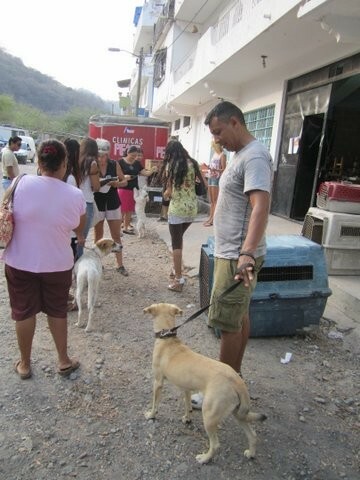 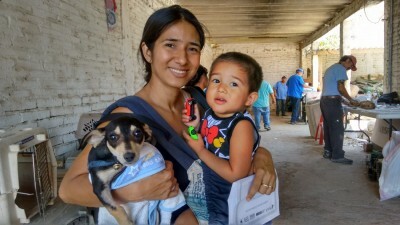 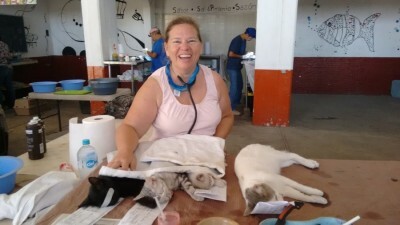 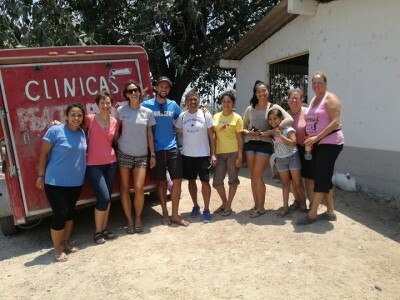 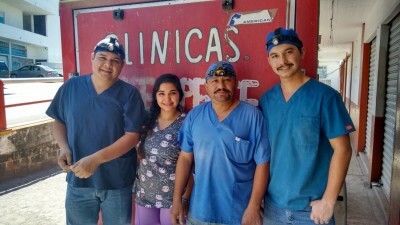 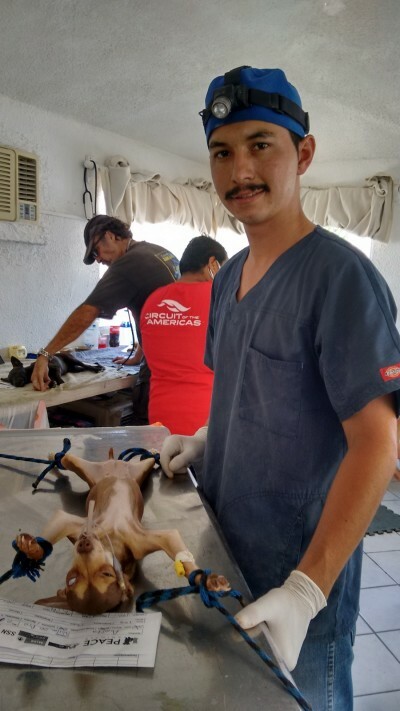 Mobile clinics take place primarily in the area of the Bay of Banderas (Puerto Vallarta, Mexico). 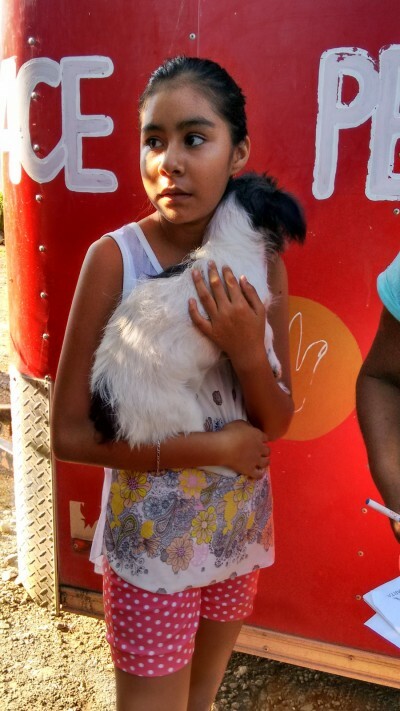 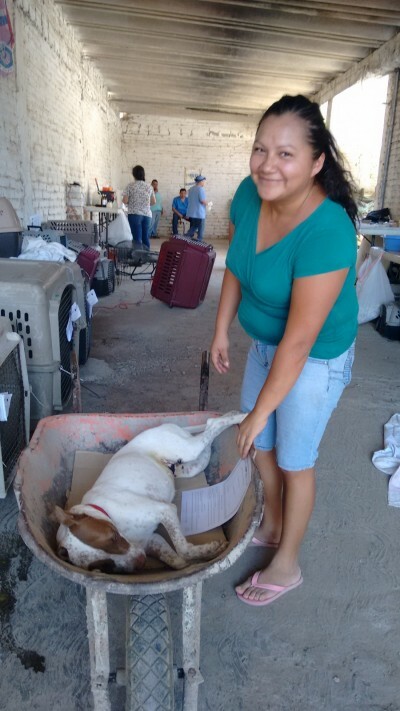 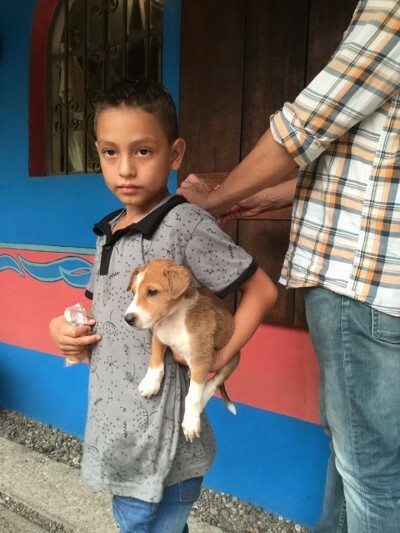 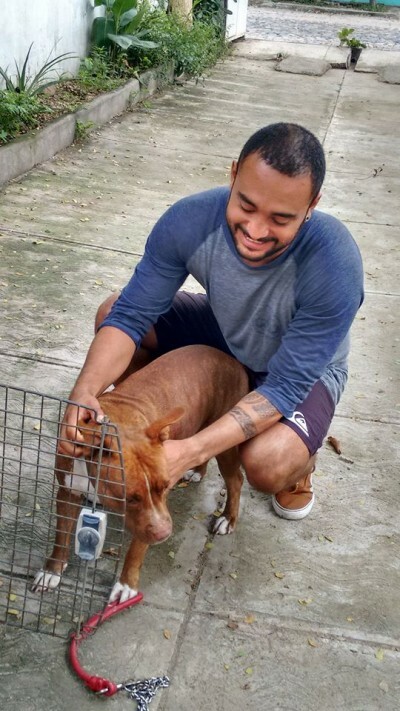 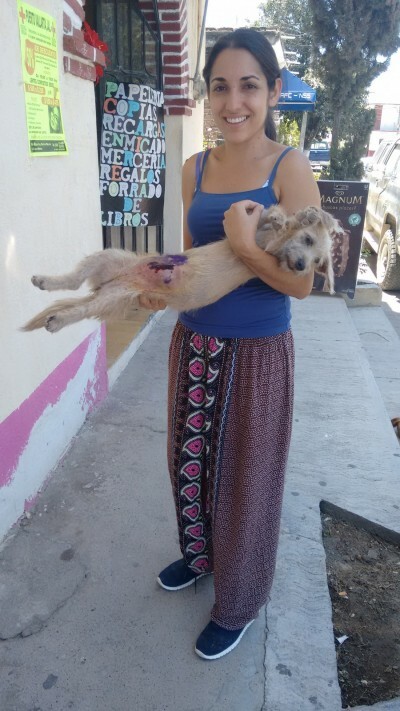 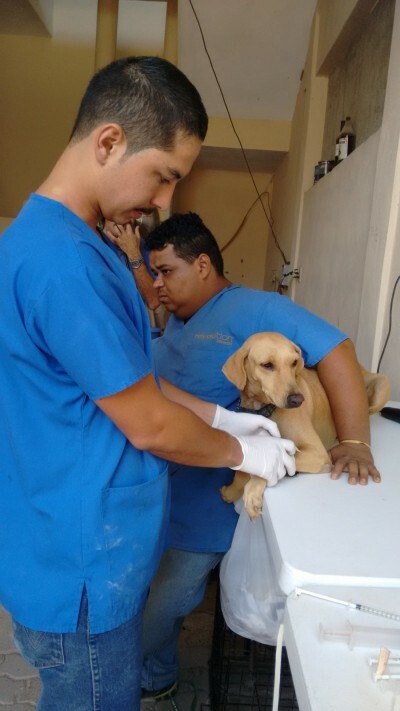 In 2018, PEACEAnimals sterilized 5,792 dogs and cats and treated them for fleas, ticks and parasites, as well as mange, if present. 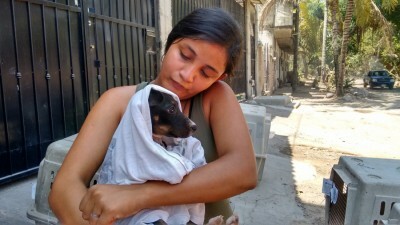 Pregnancies were terminated on request by owner, and euthanasia was performed at request by owner because pet was too critically ill or injured to survive. 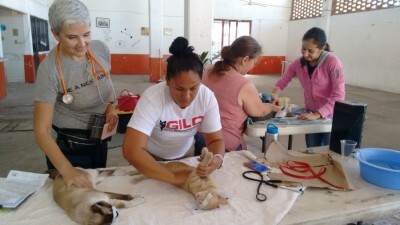 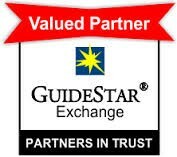 All of these services, plus consultations, were provided free of charge. 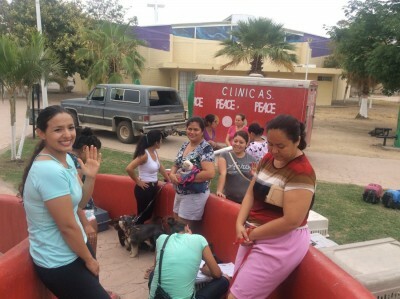 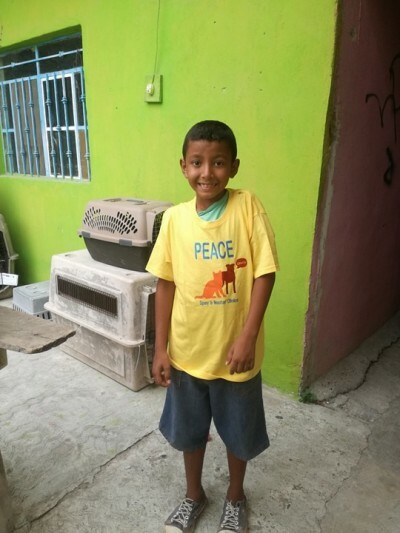 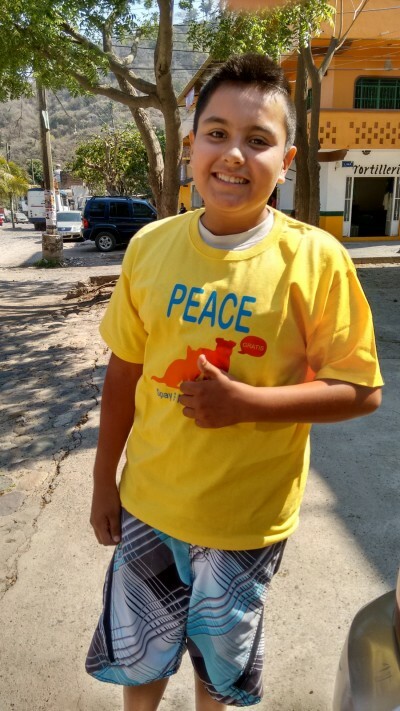 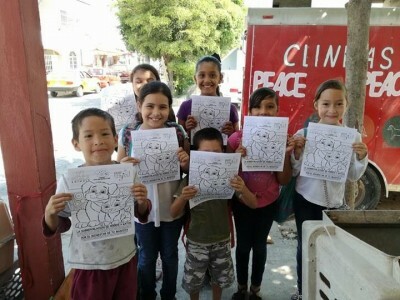 PEACEAnimals provides weekly education presentations in schools in towns and neighborhoods (colonias) where the mobile clinics take place. 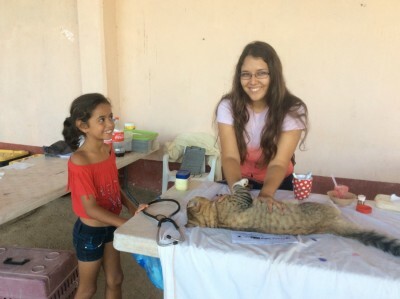 The central focus of this program is care for pets (with an emphasis on spay/neuter and adoption or rescue versus purchase), wildlife and the environment. 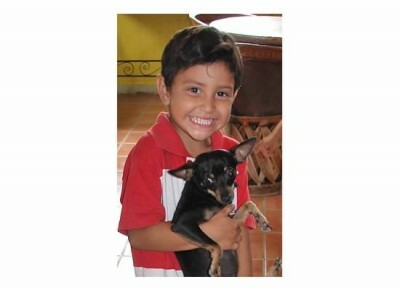 We hope to instill a respect for all life and sense of responsibility regarding the resources and beauty of the planet.